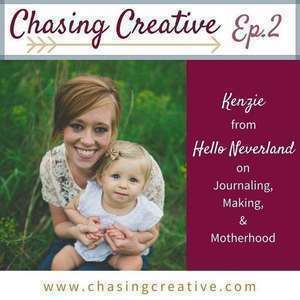 For our first interview on Chasing Creative, we chatted with Kenzie Swanson from Hello Neverland. 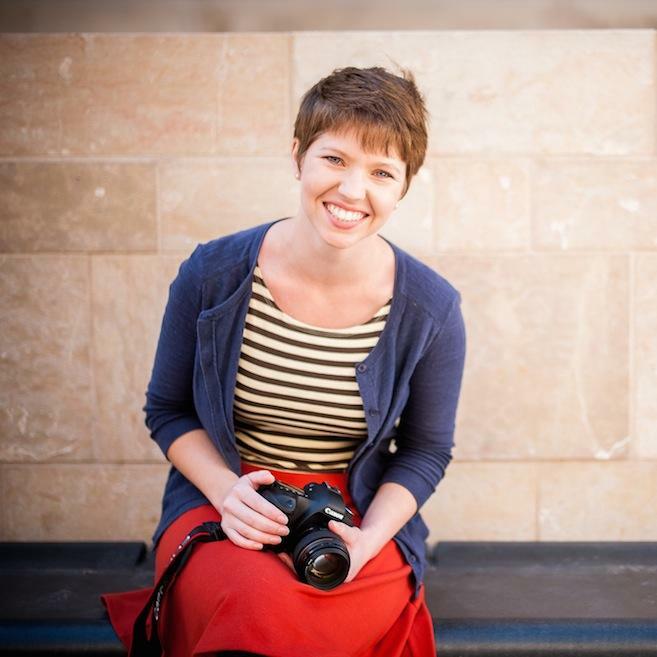 Kenzie is a writer, a photographer, an Etsy shop maker, and a mom to an 18-month-old. 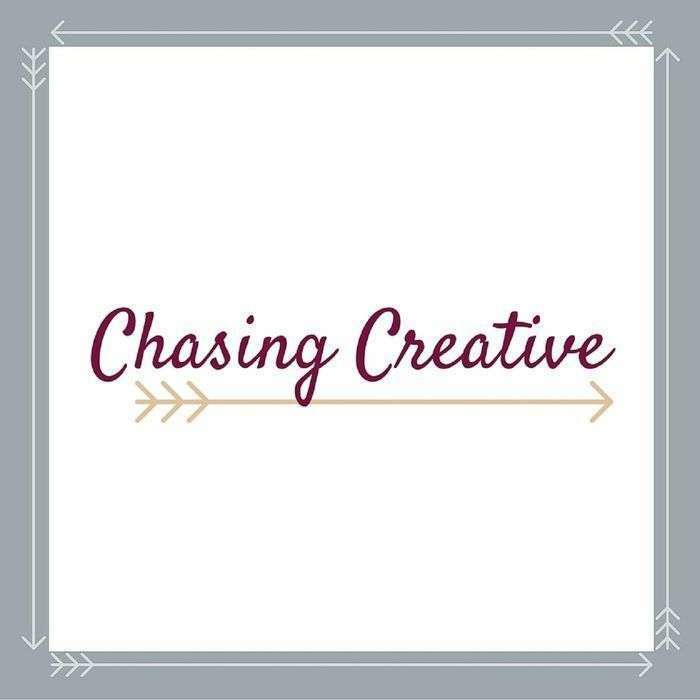 In the episode we chat about how her blogging strategy has changed over the last several years and how she’s tried out different creative outlets in a very public space. She gets real about going back to work after having her daughter - and then deciding that it wasn’t working and making the change to stay home. We chat about her love for journaling, how she manages her time, and what she’s been reading lately. Oh---and young, creative yuppies. Her blog used to be Chasing Happy. Now it’s Hello Neverland. You can also find Kenzie on Instagram, Twitter, and Facebook. Or, if you are in the Lincoln, Nebraska area, you can hire her as a photographer (she’s awesome! ).